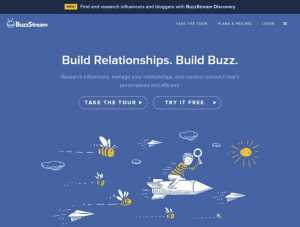 BuzzStream is an outreach and digital marketing tool that lets you build relationships. By using BuzzStream, you can personalize your outreach accordingly and ensure that you have the best possible chance to convert. With it, you can reach thousands of influencers automatically. It also discovers all the important info that you might require for successful outreach. It lets you send emails, manage important stuff and improve your outreach by using reports. 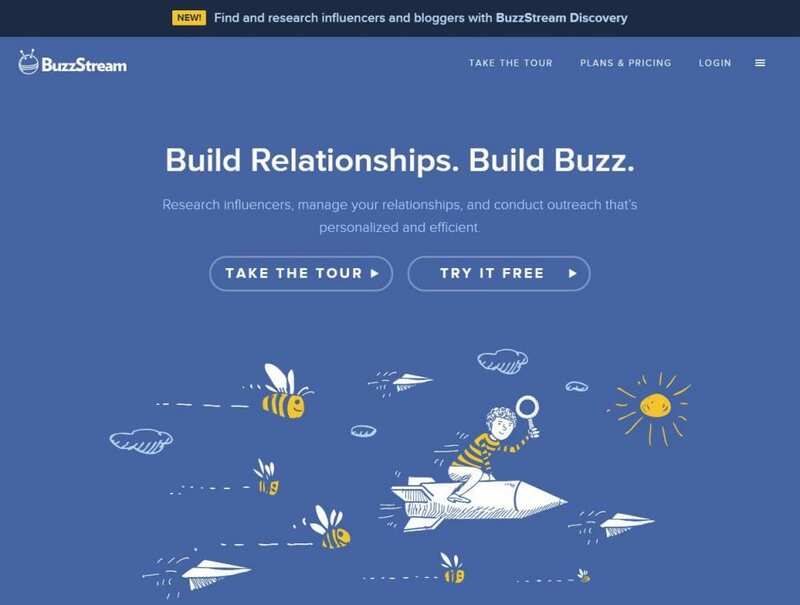 BuzzStream can be used by link builders, digital PR people, and content marketers. They provide excellent support, and you can contact them through email or twitter. Custom: Starts from $999/mo., 15+ users., 300,000+ contacts, unlimited discovery results, 4000+ prospecting searches. All the plans can be tried out for free.